The Tequila Pink cocktail is mildly sweet with herbal hints. Unlike some tequila cocktails, this one isn’t improved much by a better tequila, so feel free to use something less than top shelf. 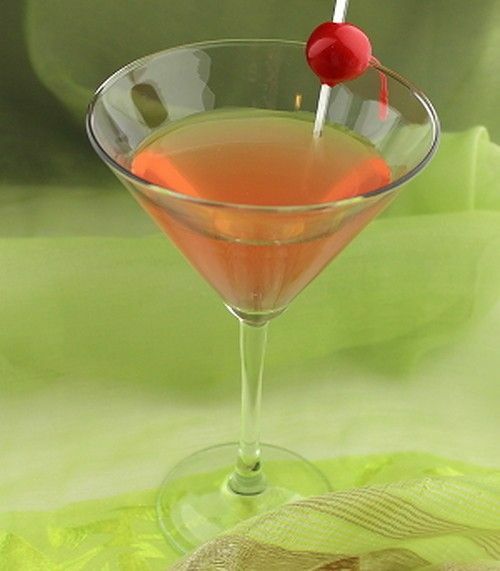 Don’t let the smoothness of this one fool you; it’s a strong drink masked by the mellow cherry flavor of the grenadine. This one’s fun to enjoy anytime, but there’s something about it that invokes a feeling of summer even in the midst of winter. Fill a cocktail shaker with ice and add ingredients. Shake until chilled, and strain into a martini glass. Garnish with a cherry.